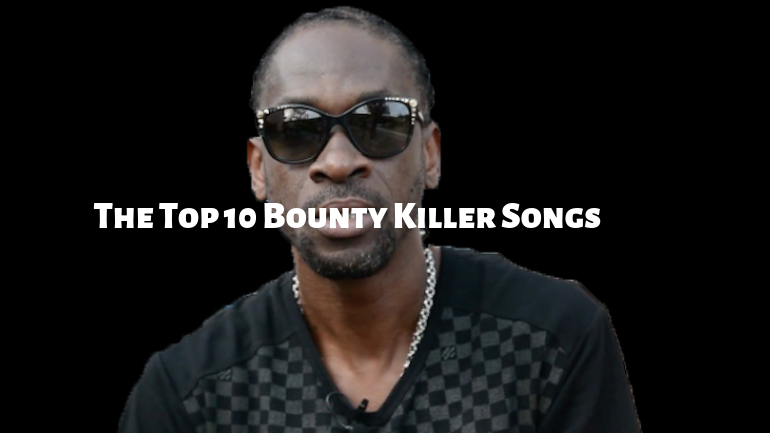 Rodney Basil Price, known as Bounty Killer, is a Jamaican reggae and dancehall deejay. AllMusic describes him as having been “one of the most aggressive dancehall stars of the ’90s, a street-tough rude boy with an unrepentant flair for gun talk”. 7. Bounty Killa-Look into my eyes.